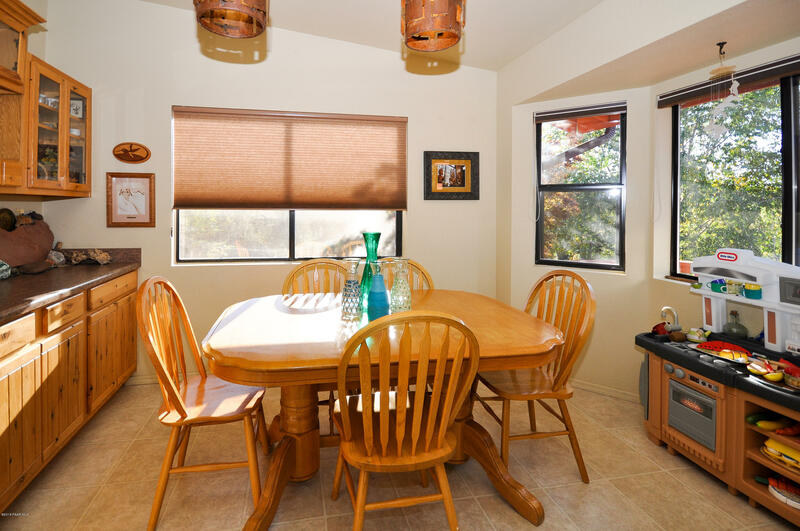 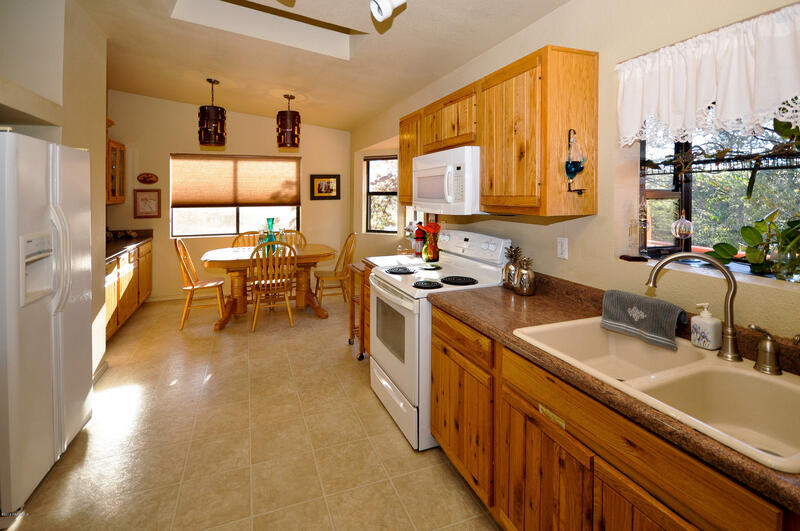 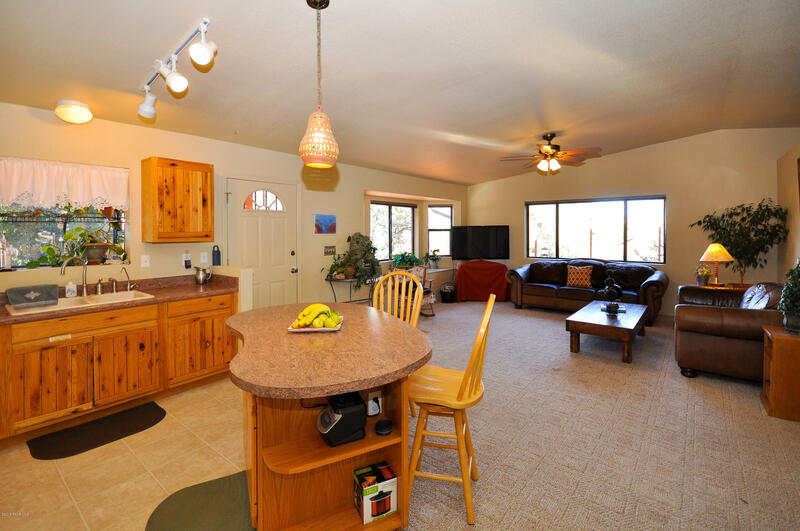 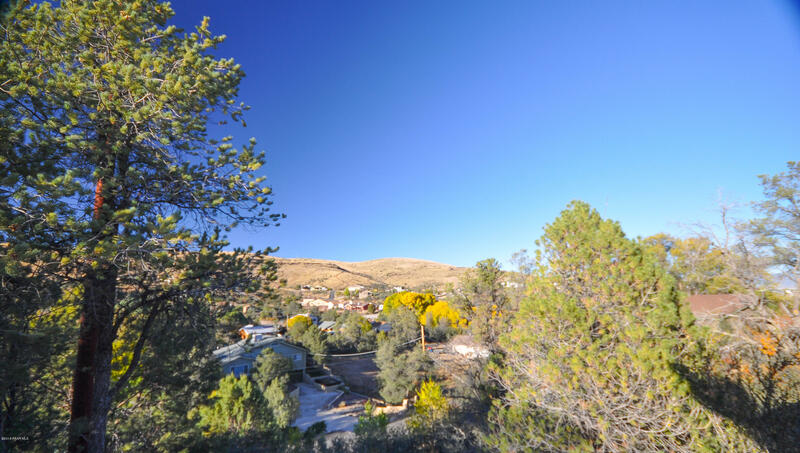 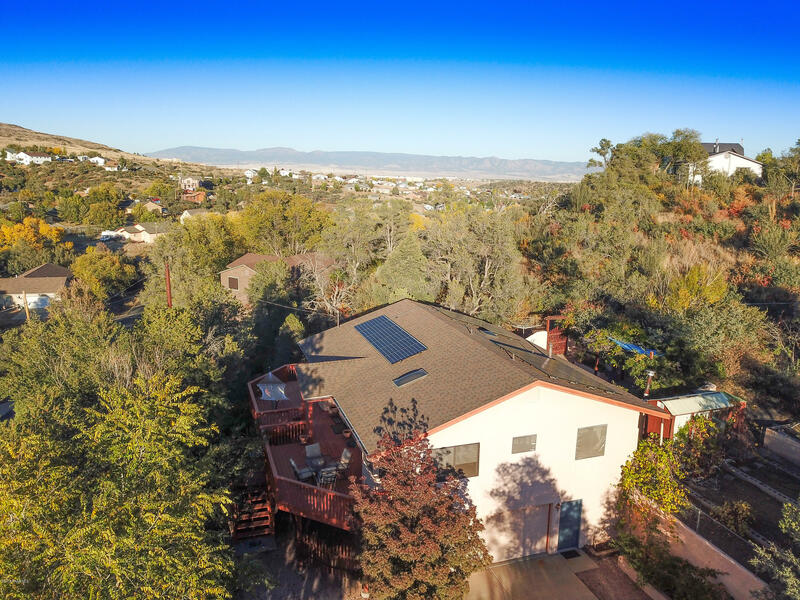 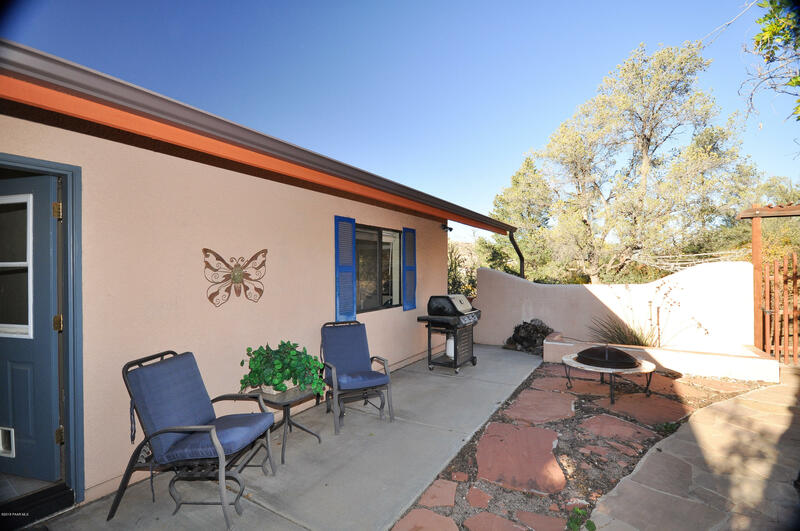 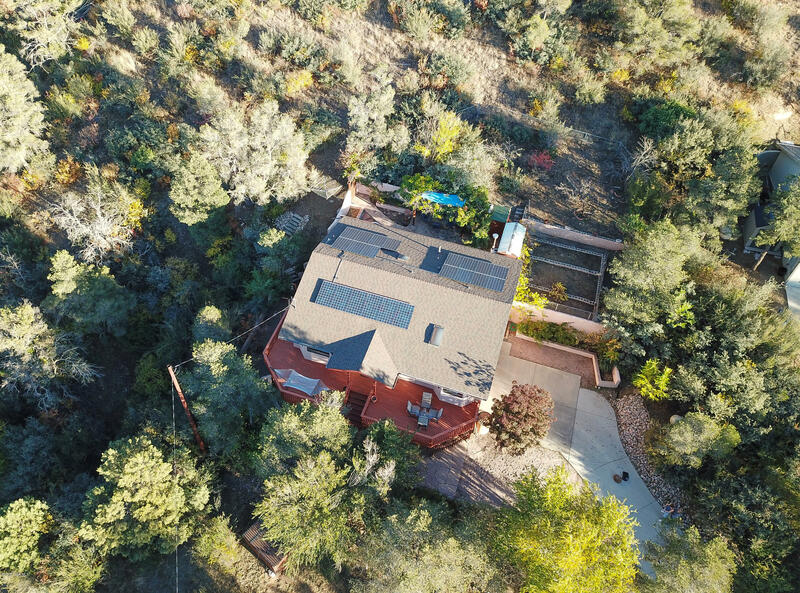 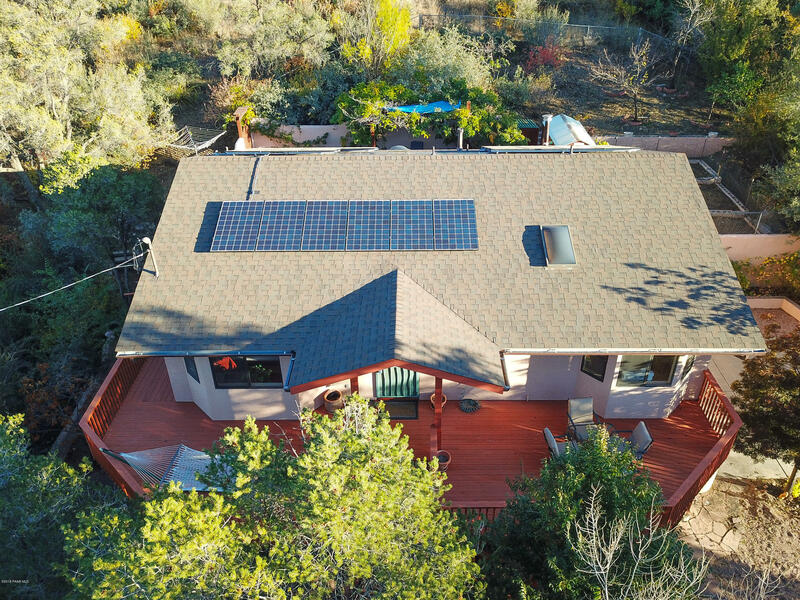 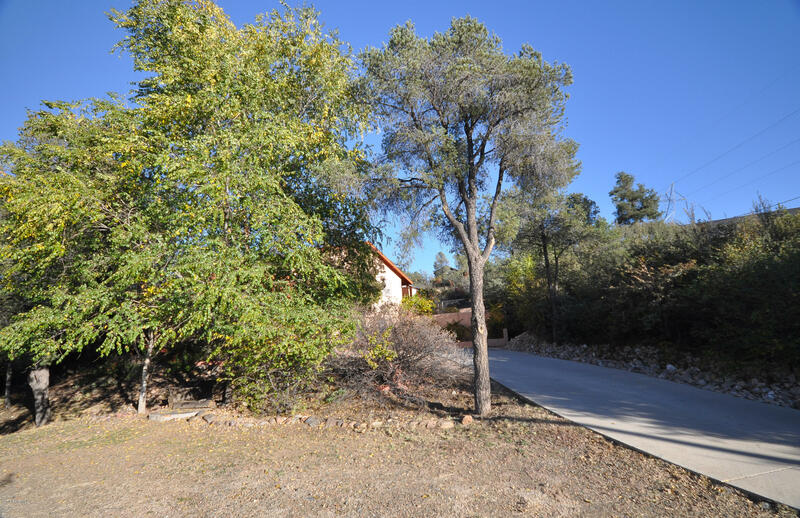 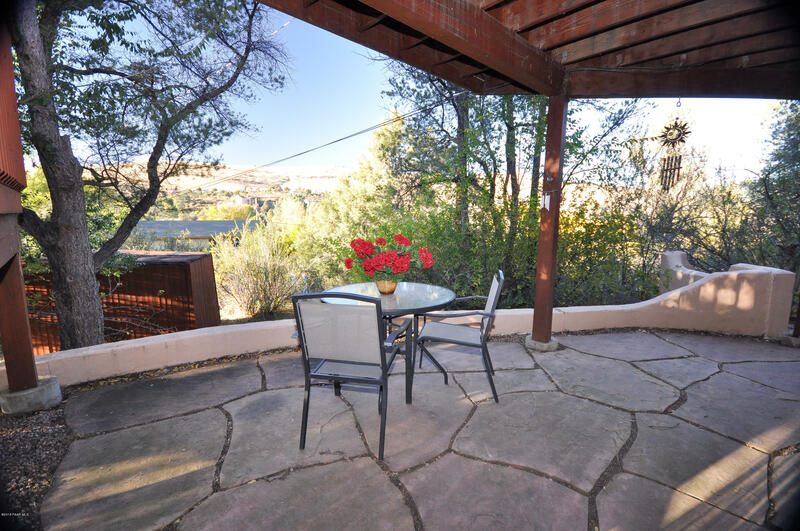 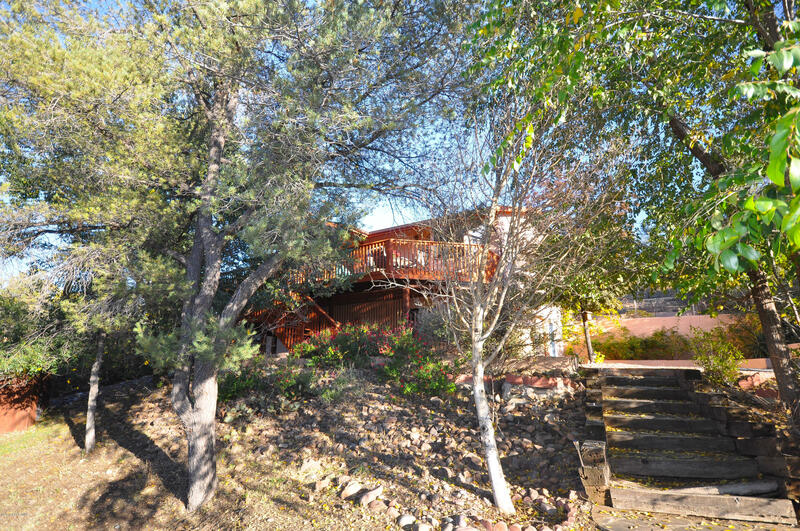 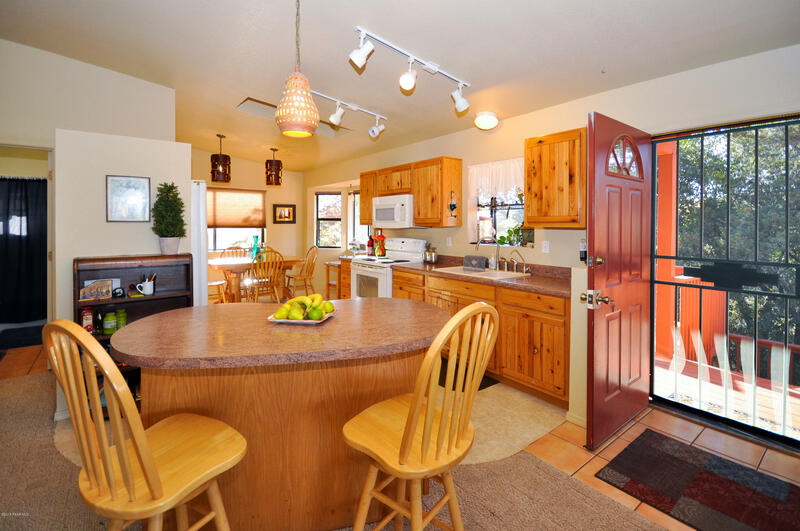 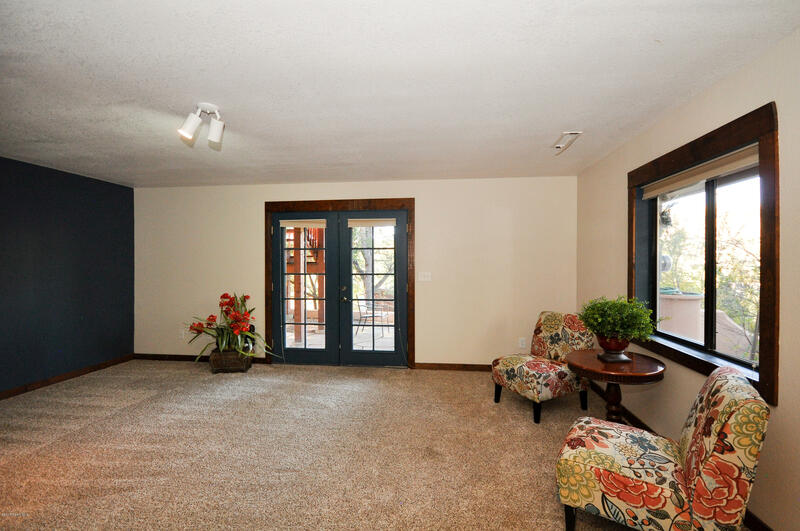 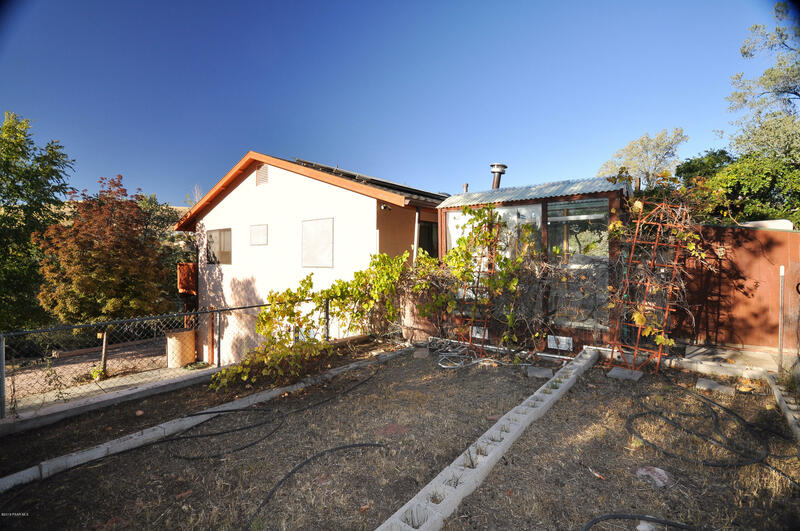 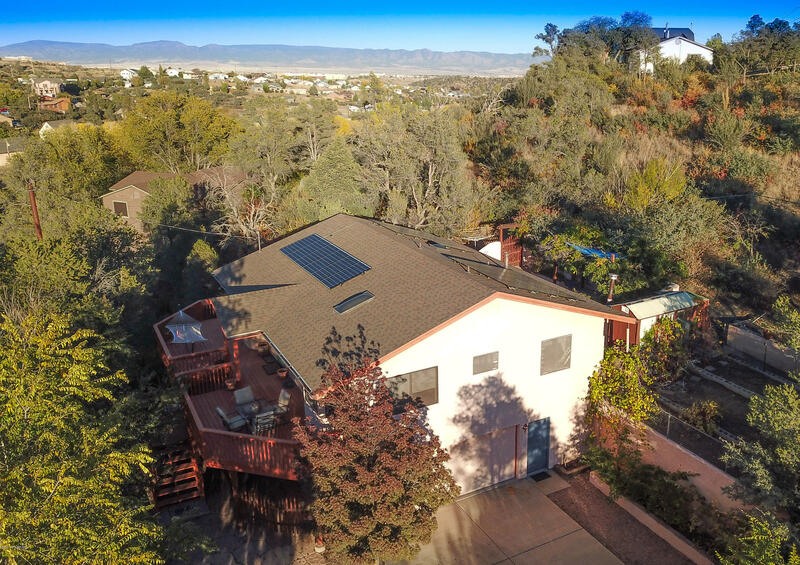 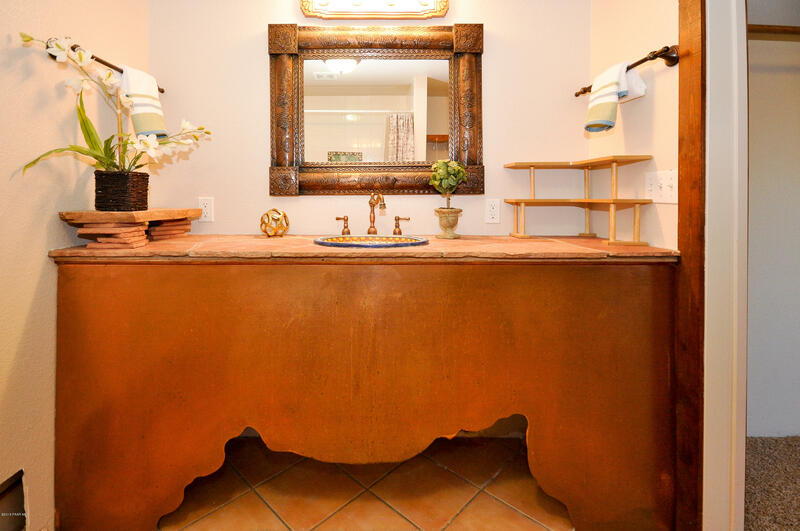 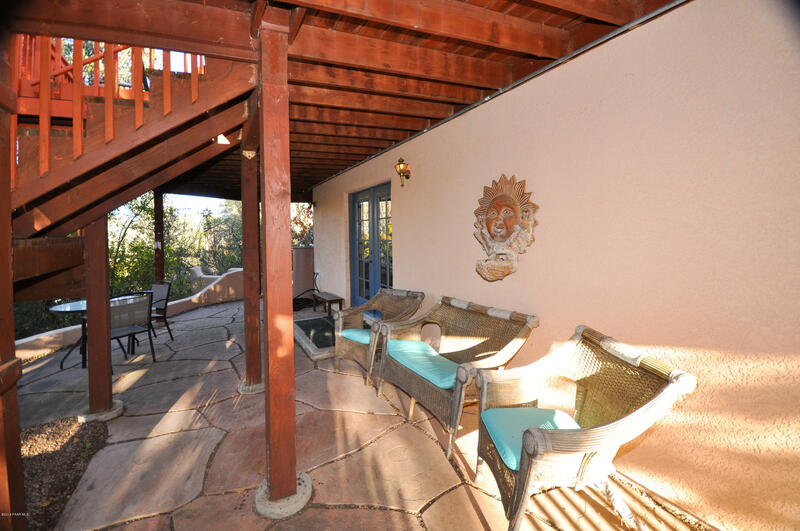 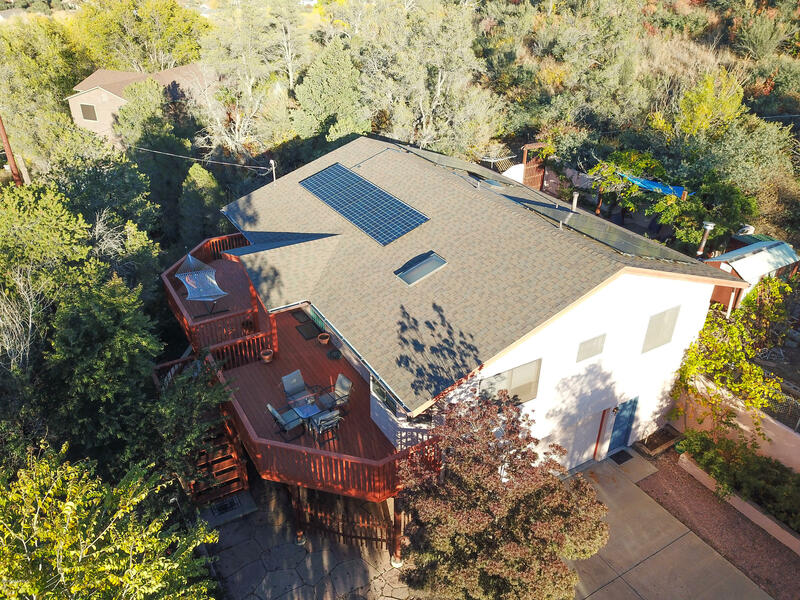 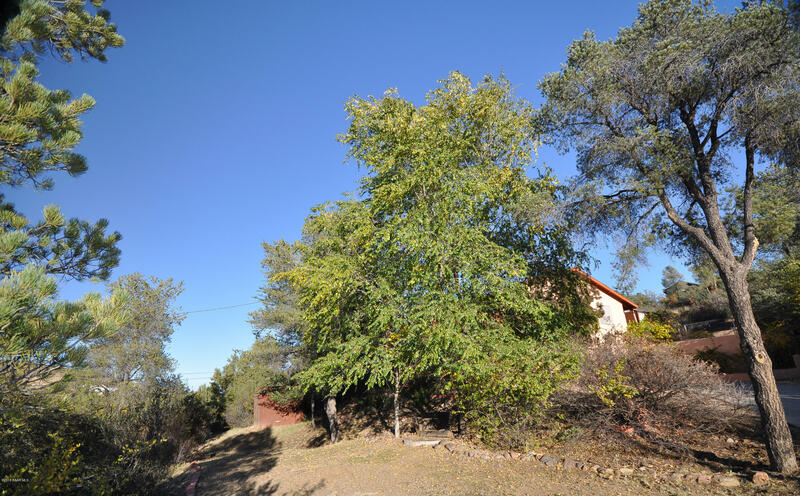 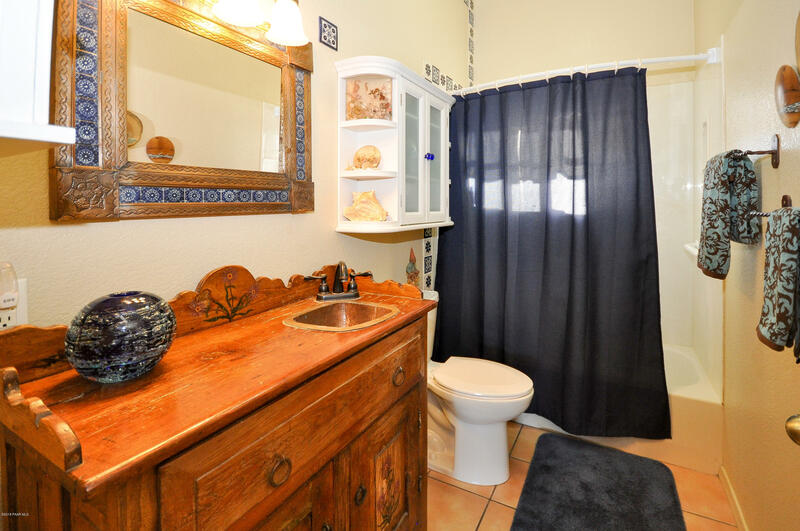 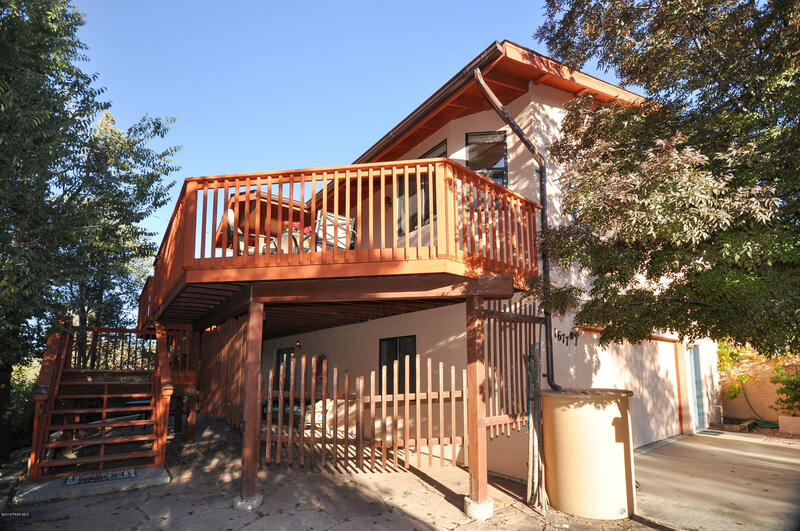 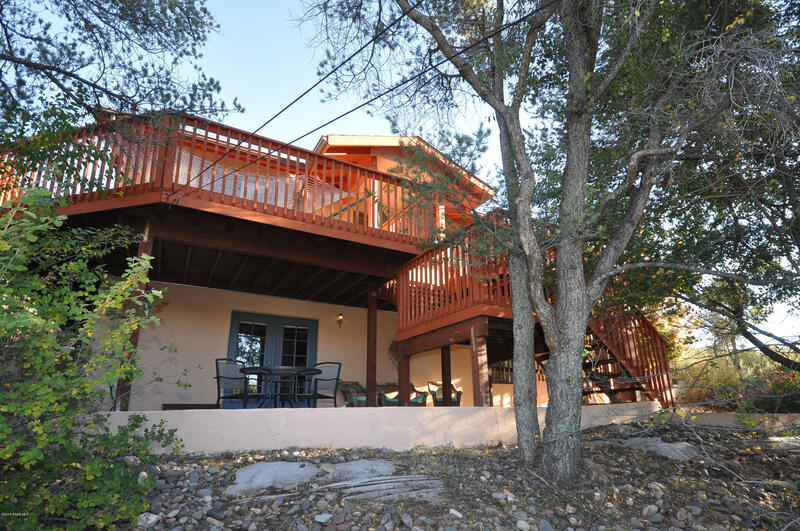 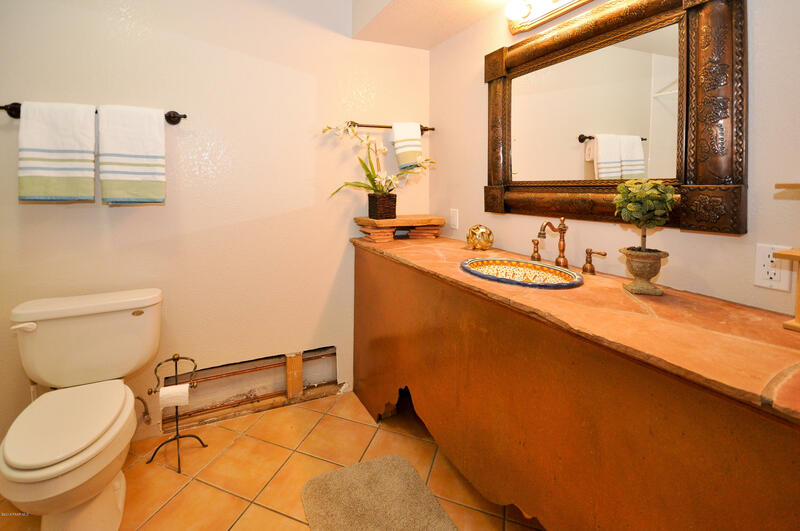 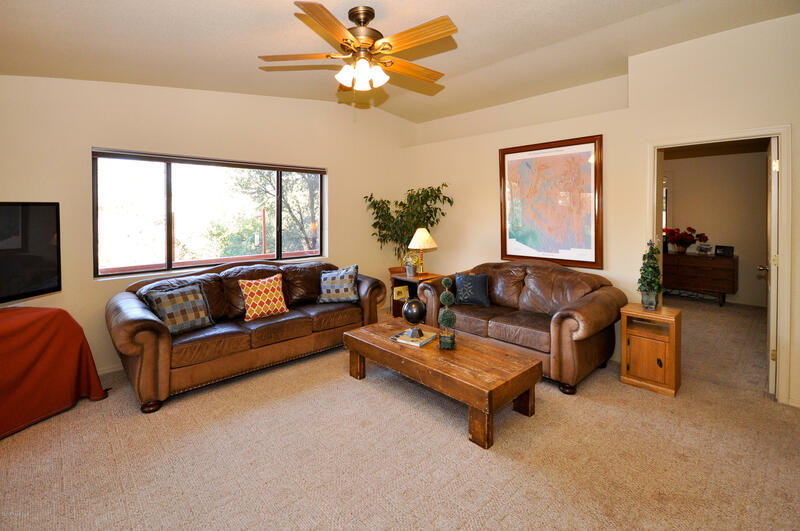 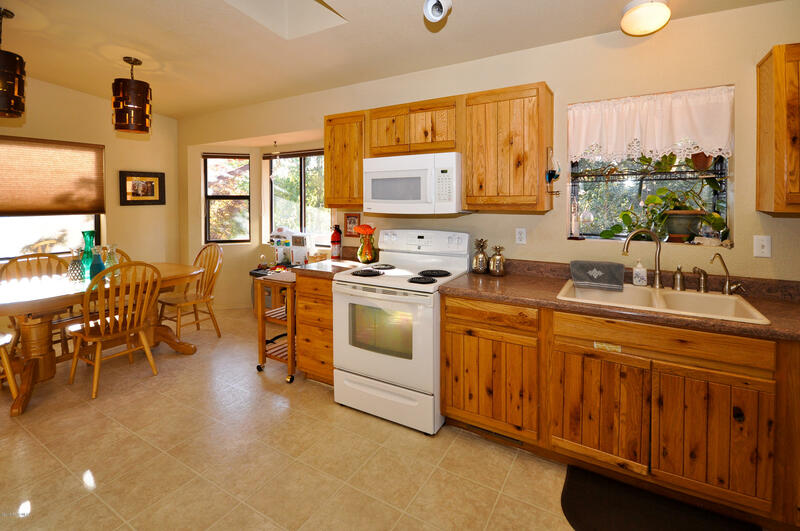 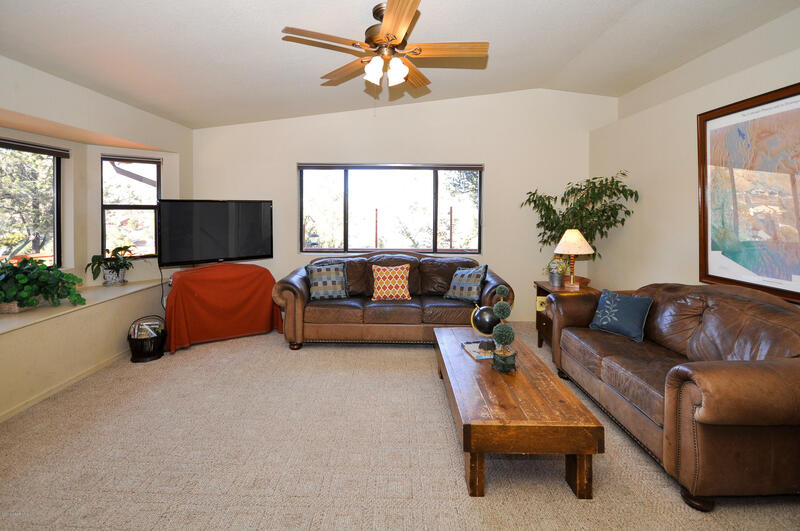 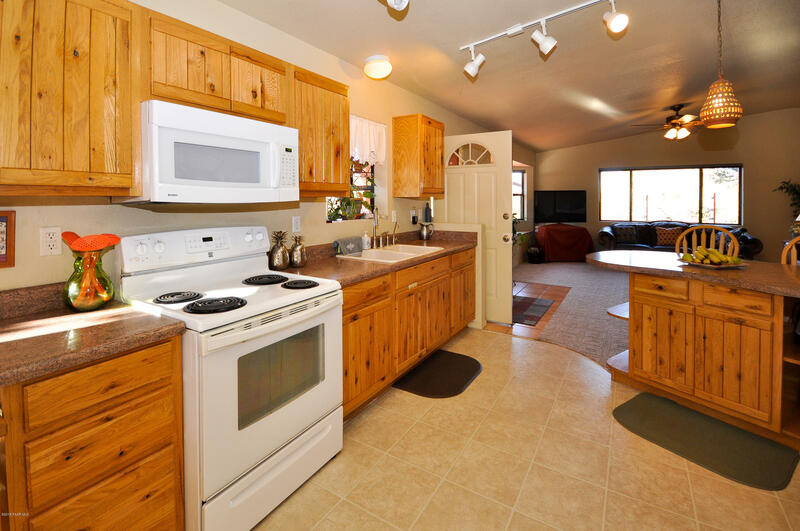 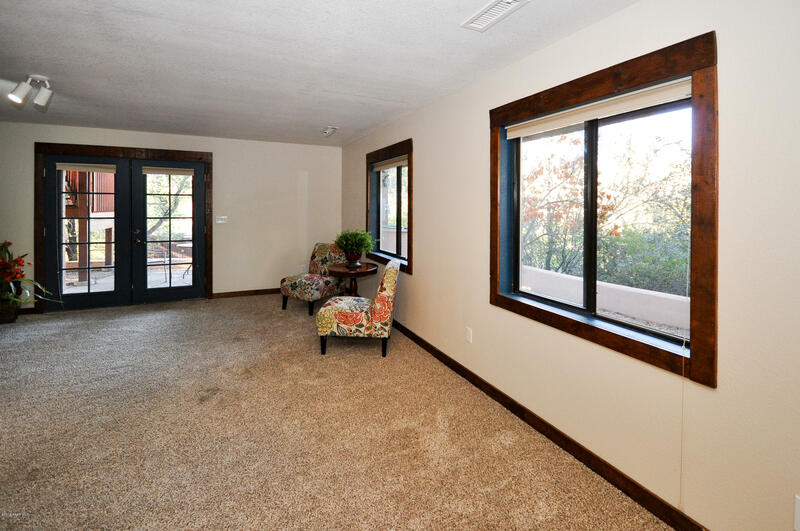 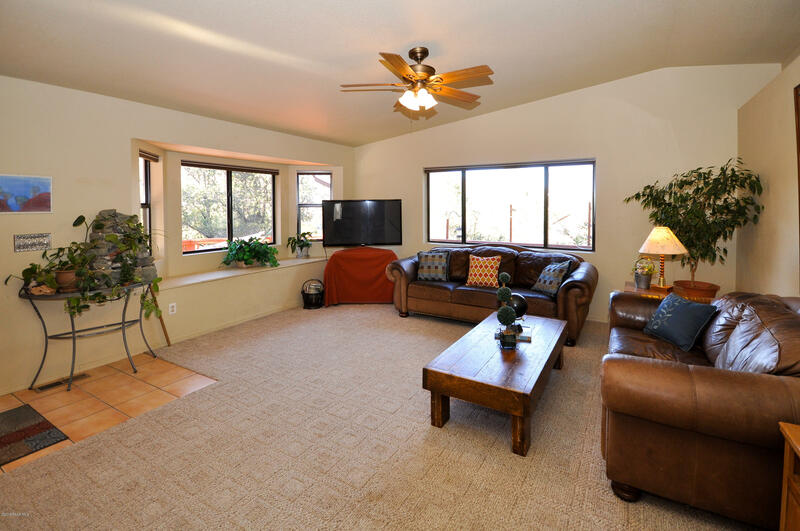 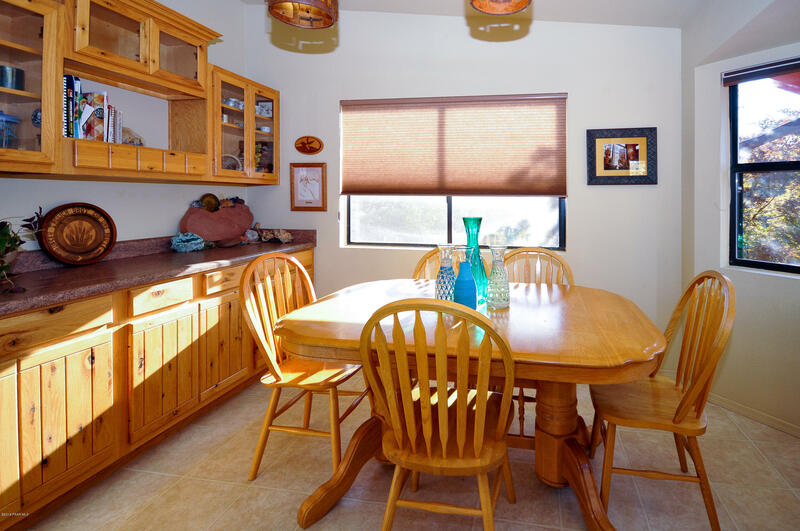 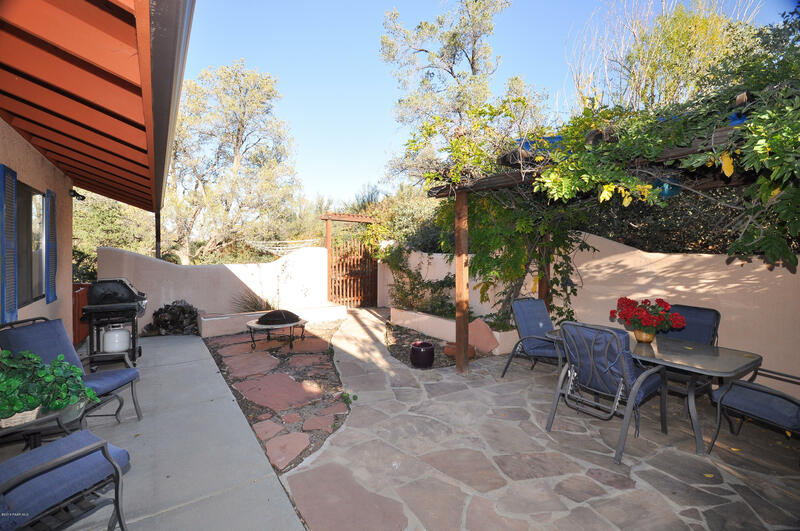 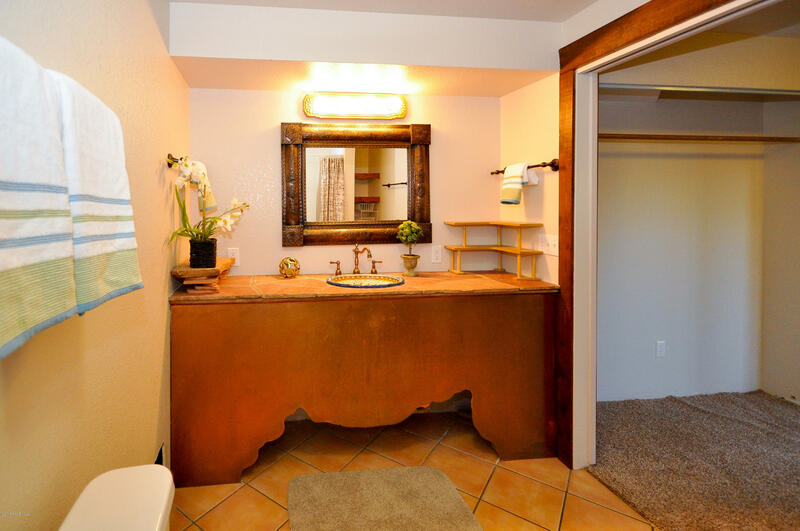 Beautiful 2-story home on .86 acres centrally located between Prescott and Prescott Valley. 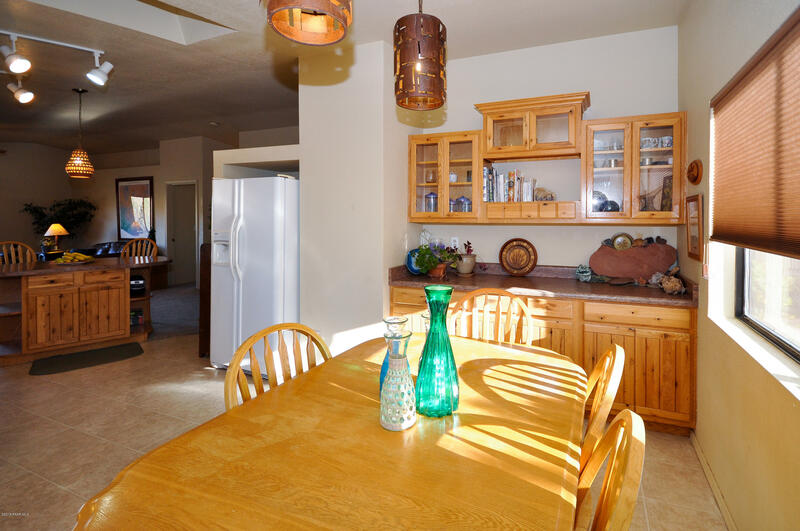 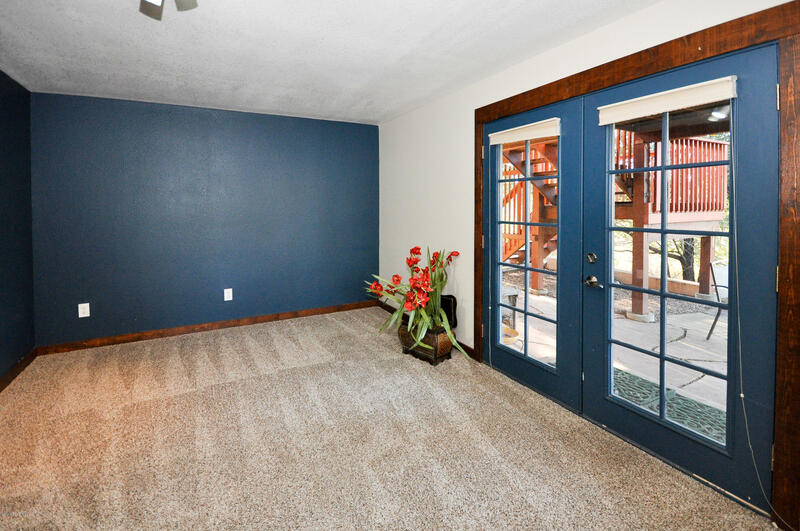 Beautiful 3 bedroom, 2 full bath home with lots of extras. 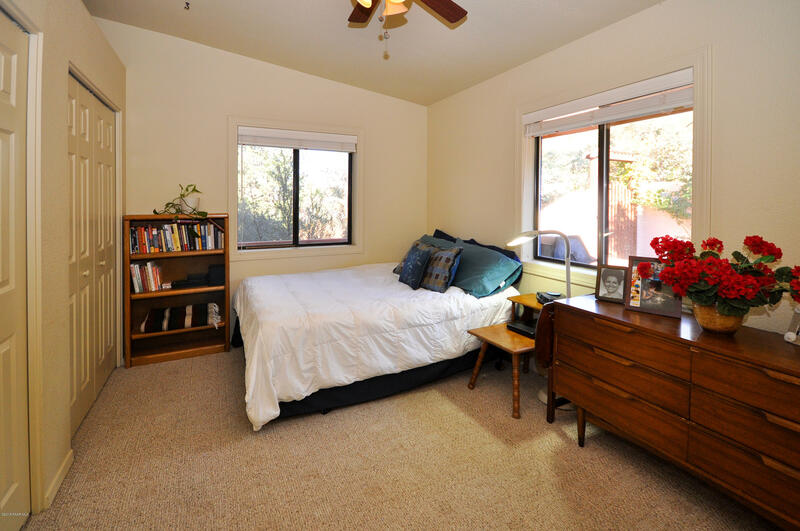 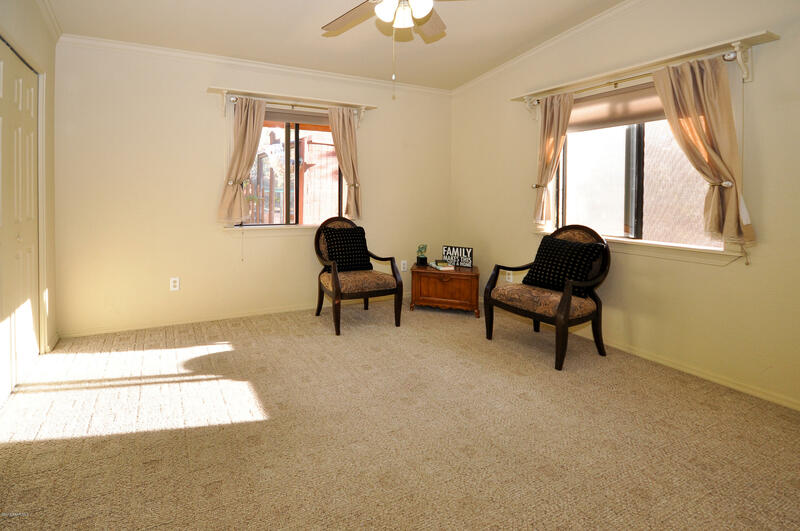 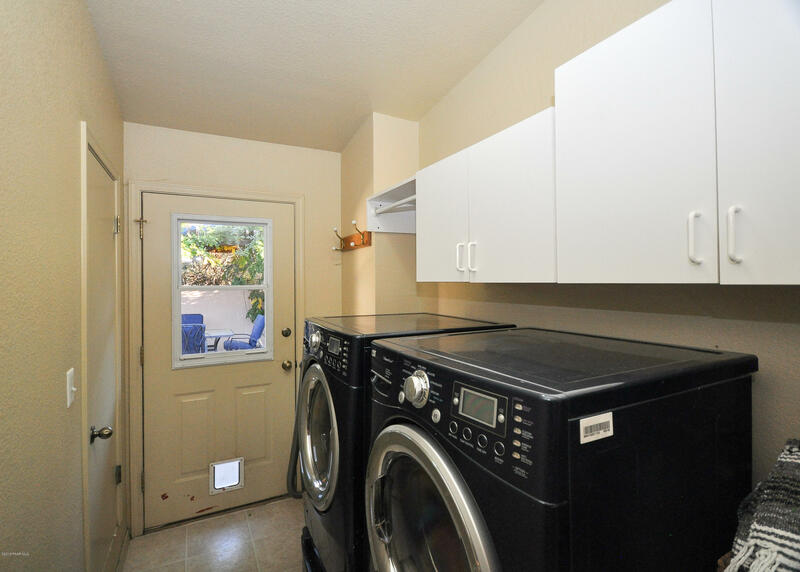 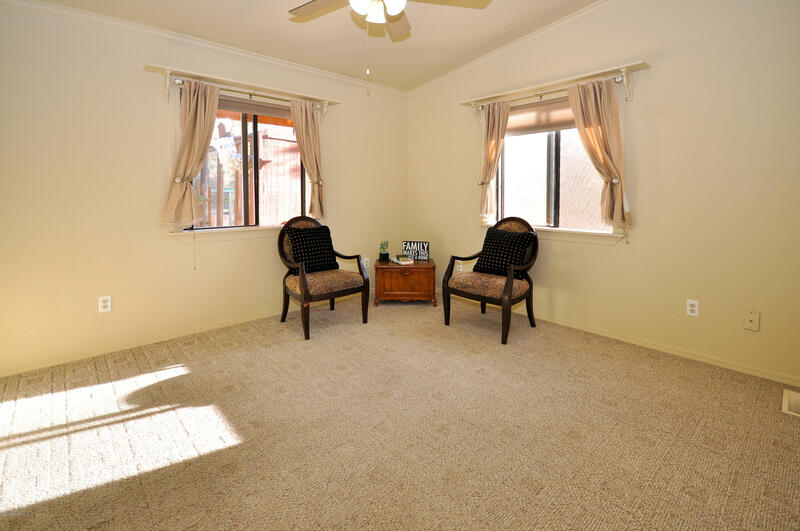 Live on main with 2 bedroom, 1 full bath, laundry, kitchen & living room. 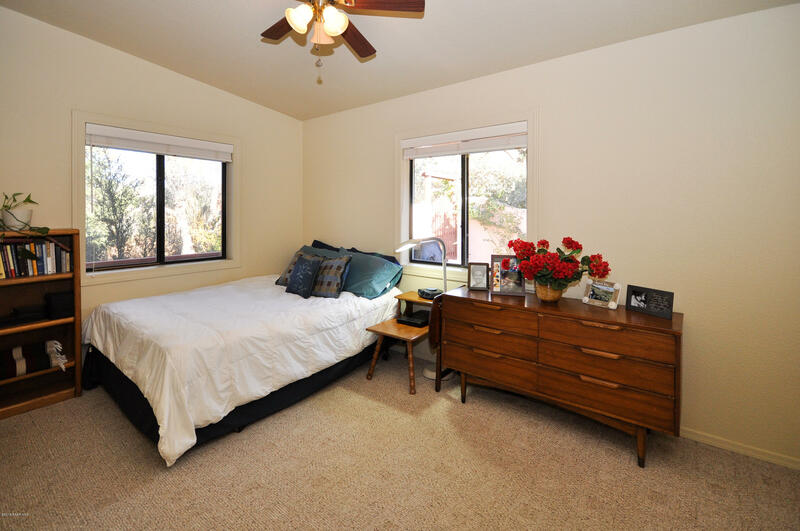 Downstairs has a large bedroom and en-suite. 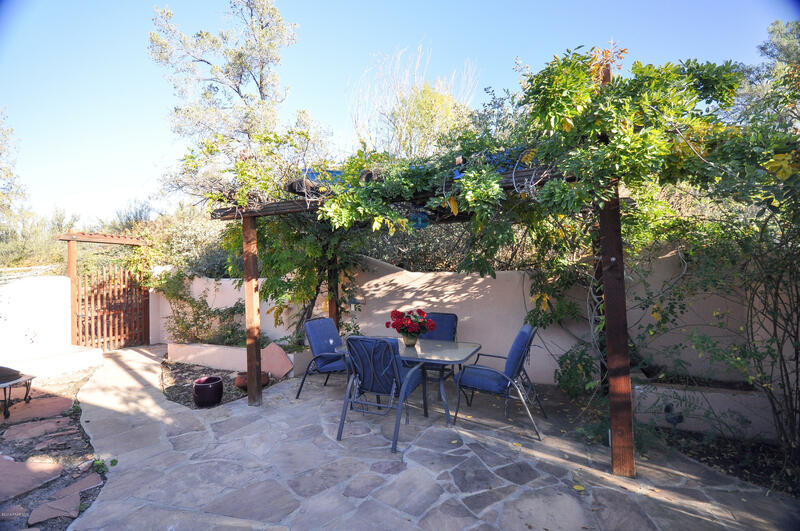 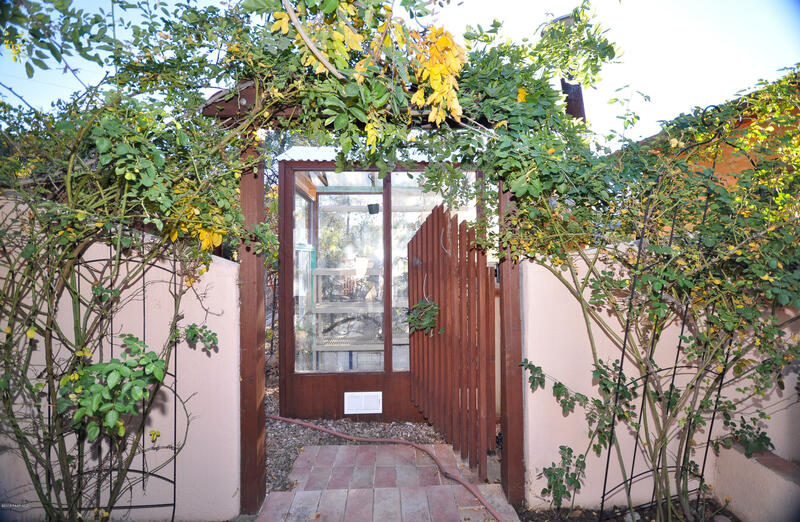 Gorgeous back courtyard area with hanging living trellis, green house, garden & 2 sheds. 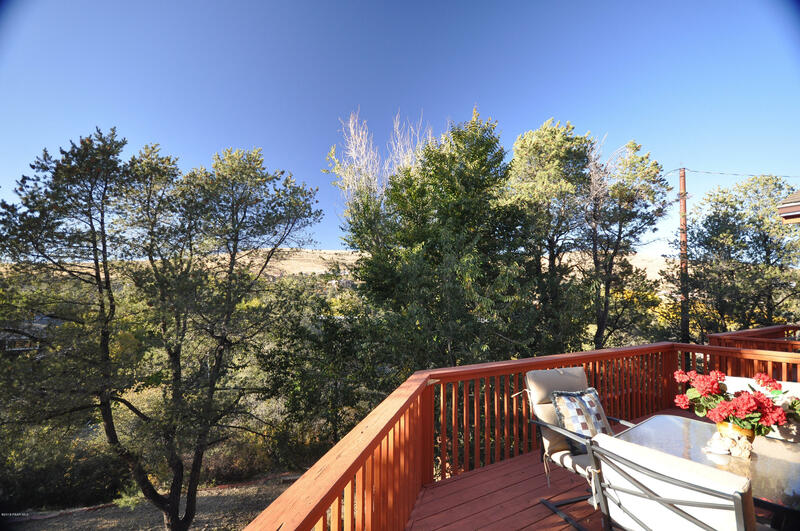 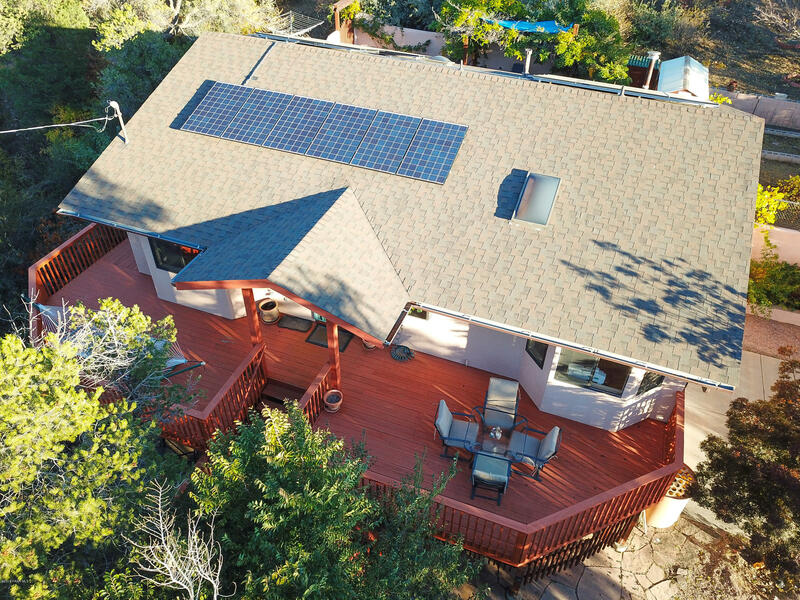 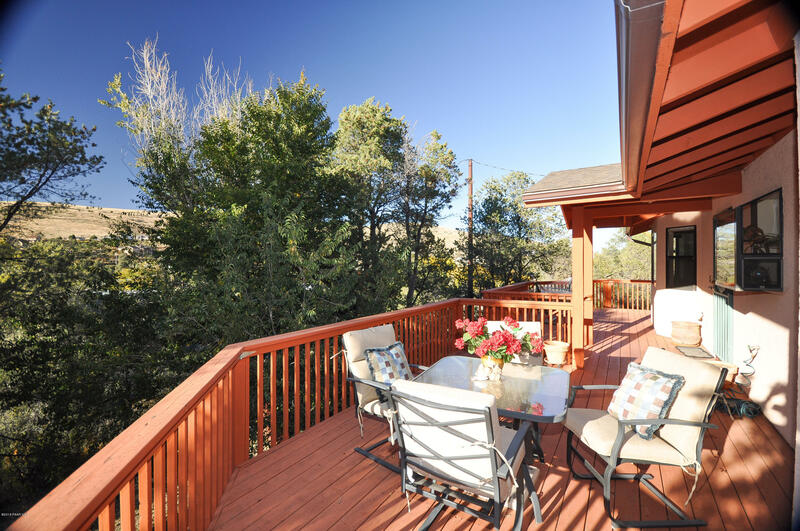 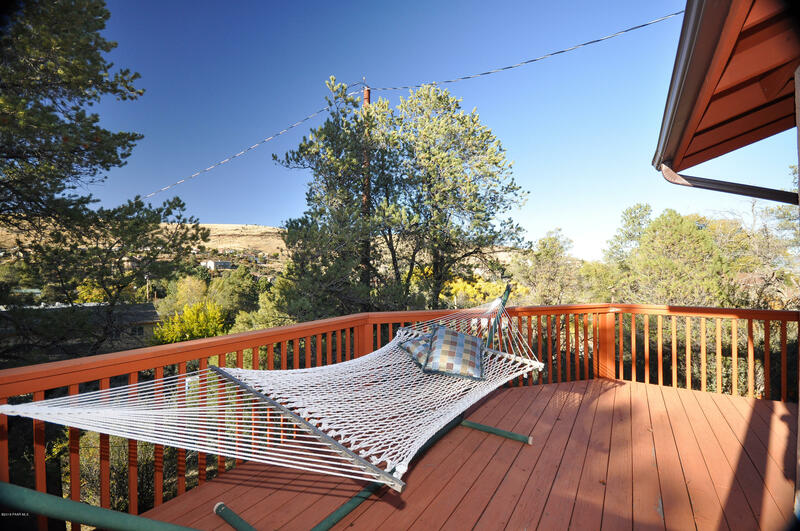 Covered and open front deck with mountain views, privacy and tranquility. 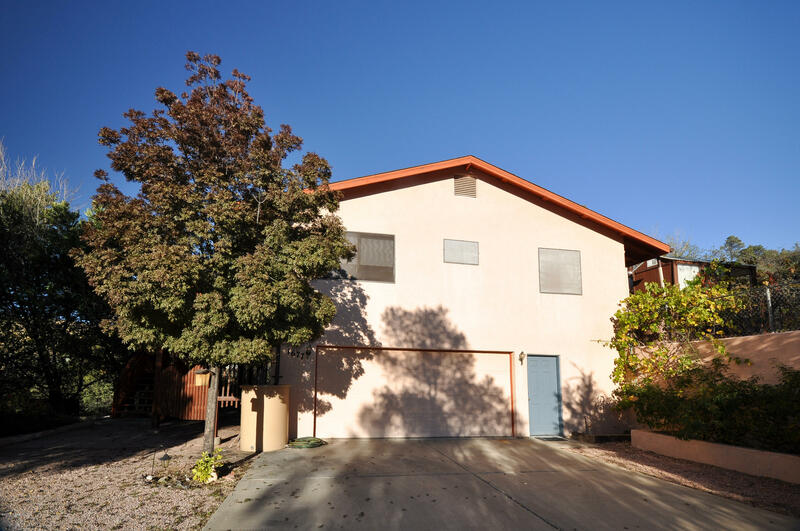 Long concrete driveway leads to 2 car garage with workshop and extra parking area. 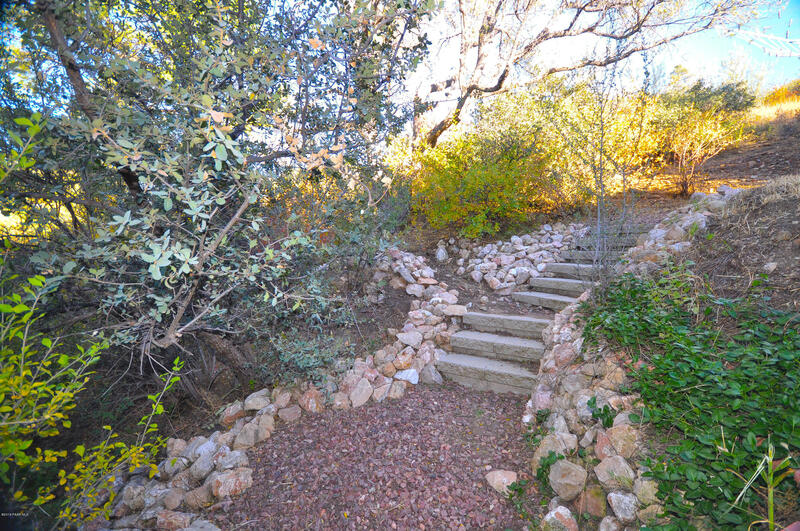 Directions: E HWY 69, N ON DIAMOND DR, LEFT ON LAPIS TO SIGN ON LEFT.